The law enforcement background of many of our officers has enabled us to be a professional liaison with our local law enforcements and provides us with relations not typical for many other security providers. Many of our officers are recruited from various ranks of law enforcement and many have extremely specialized firearms and driving training. Our officers pass a methodical background investigation, and on going training that prepares them to better provide the services we offer. On going training is mandatory for employment and is regulated through BSIS, Bureau of Security and Investigative Services. 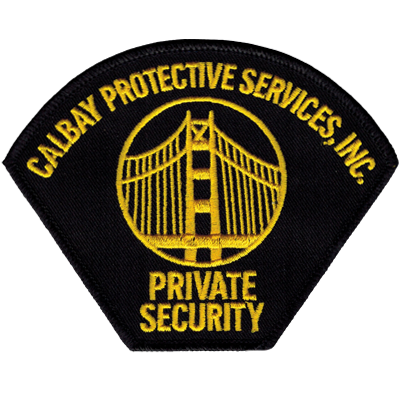 Cal Bay Protective Services is a San Francisco based firm supporting clients through out the Bay Area. Our commitment to excellence and professionalism remains the same, whether it is a watchman walking a post or protecting a high profile individual. As a company we strive to virtually eliminate and/or drastically reduce security or safety issues. We do this by maintaining a professional, highly trained staff, which consists of homeland security trained officers and trained off-duty law enforcement personnel. We offer plain clothes and uniformed officers, armed and/or unarmed, as well as exposed and concealed firearms. Risks in the world today encompass a wide spectrum of threats. The threats are present in personal, residential, school and business environments. They exist wherever we go, doing what ever we do. 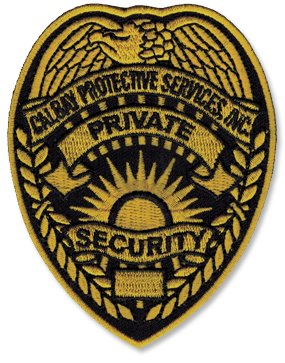 Cal Bay Protective Services was formed to assist persons and businesses in the management of threats. Cal Bay provides security consulting, workplace violence standby, hostile terminations, armed and unarmed guard protective services, security and personal safety, limited executive protection, armed transportation of valuable merchandise by highly trained drivers, bomb threat training for businesses, crime prevention for homes and businesses, and emergency preparedness for homes and business. 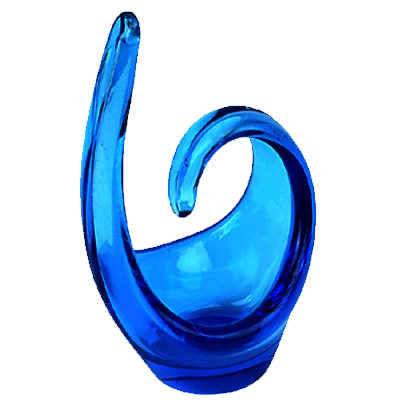 More about our services. © 2019 Cal Bay Protective Services. All Rights Reserved.